Semple Stadium is the largest GAA sports stadium in Ireland outside of Dublin. 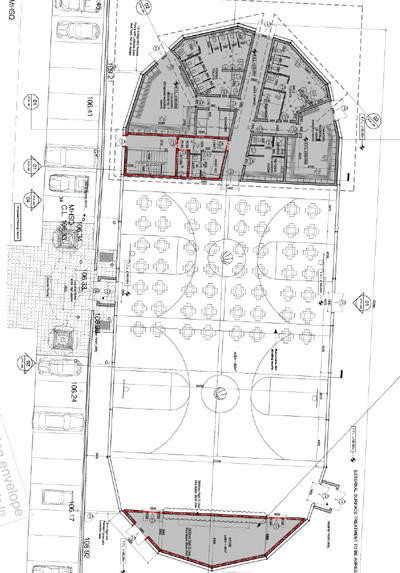 The stadium has recently undergone major works, with a significant upgrading of seating, access and parking. 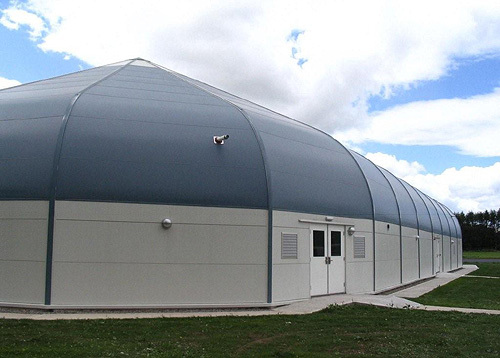 The VIP Dome is a 21.3m x 54.4m fully insulated building. It has a conventional construction internal fitout including changing rooms, toilets, showers, storage areas and a mezzanine level for fitness equipment. 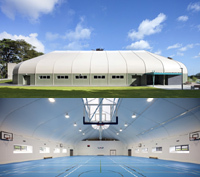 The sportshall accommodates a fully sized basketball court suitable for national standard competition. 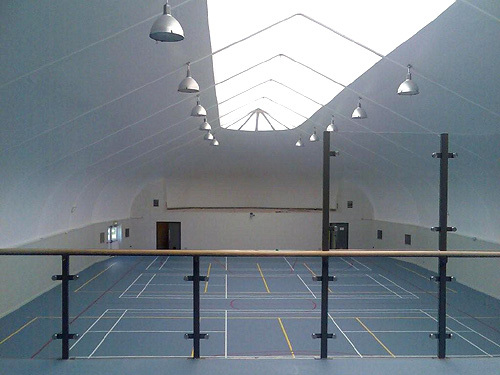 The hall is also lined for badminton, volleyball and indoor soccer. 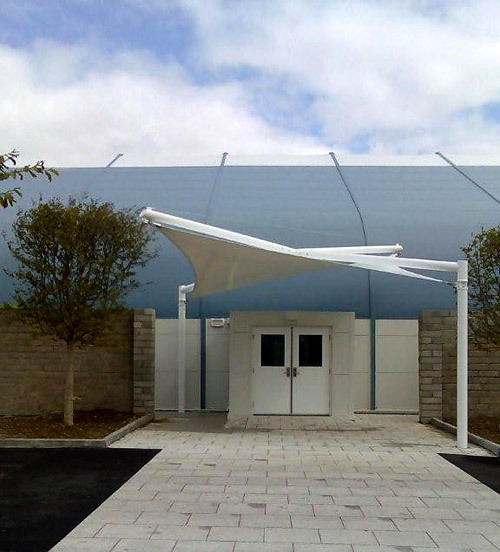 This multi-functional hall will be used by the local school during the week for for sports, exams, drama and assembly. It will be used in the evenings and weekend for training by the Tipperary hurling and football teams. On match days, the building will be used to accommodate up to 600 GAA and sponsor guests for corporate lunches and functions.